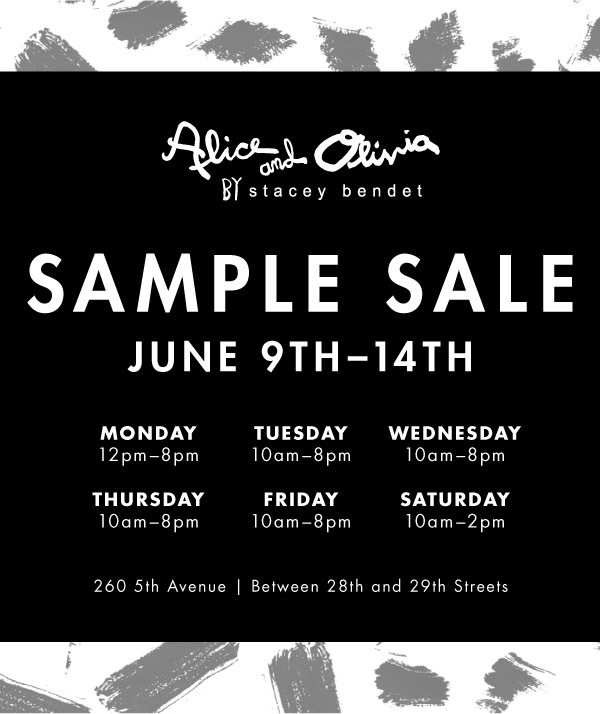 If you are here in NYC next week and love shopping, you can’t miss the Alice + Olivia Sample Sale. YAY!! Starts on Monday, June 9th and goes until the 14th. I looove Alice + Olivia and will definitely try to stop by this sale. 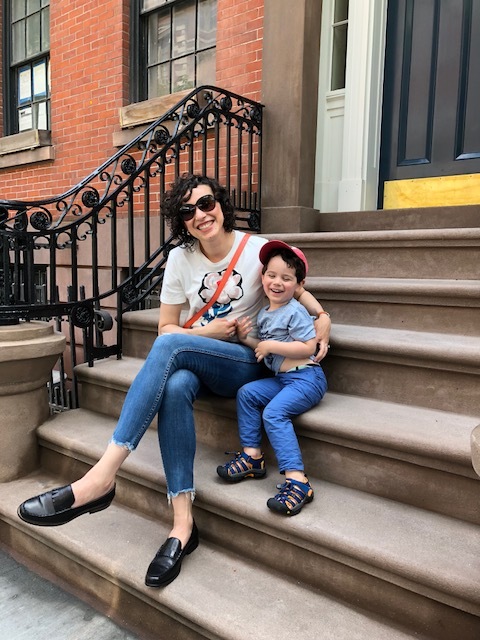 Sample Sales are always a hit or miss, but if you’re going it better be early.